A little technical knowledge, free for your benefit! 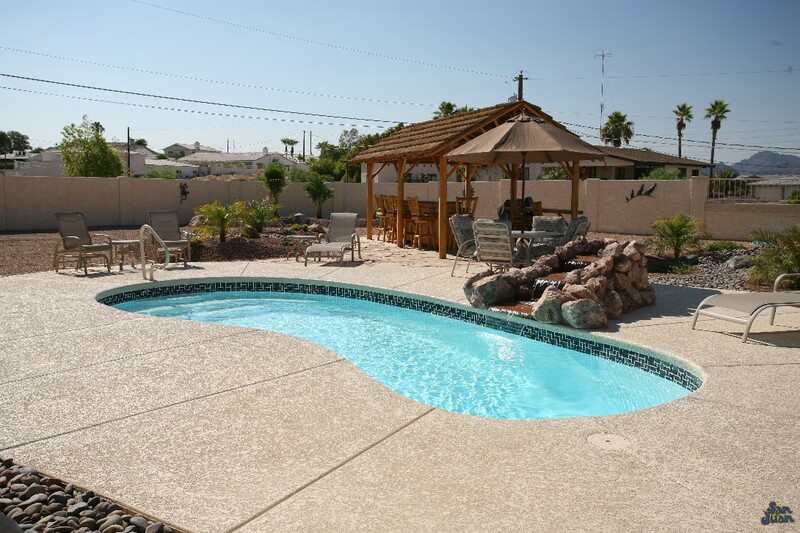 All residential swimming pools require a complete “water turnover” in 8 hours. Water Turnover is defined as the amount of time necessary to filter the entire body of water through your filtration system. An 8 hour turnover on The Catalina requires a minimum flow of only 14 gallons a minute! This is exceptional savings and reduction in your monthly energy bill! Rather than spending $100+ on monthly energy cost (common on large gunite swimming pools), The Catalina will cost much less to operate. You can save even greater on monthly energy usage, especially if you pair it with a variable speed pump. If this triggers some interest, we recommend you contact our dealers for more information! 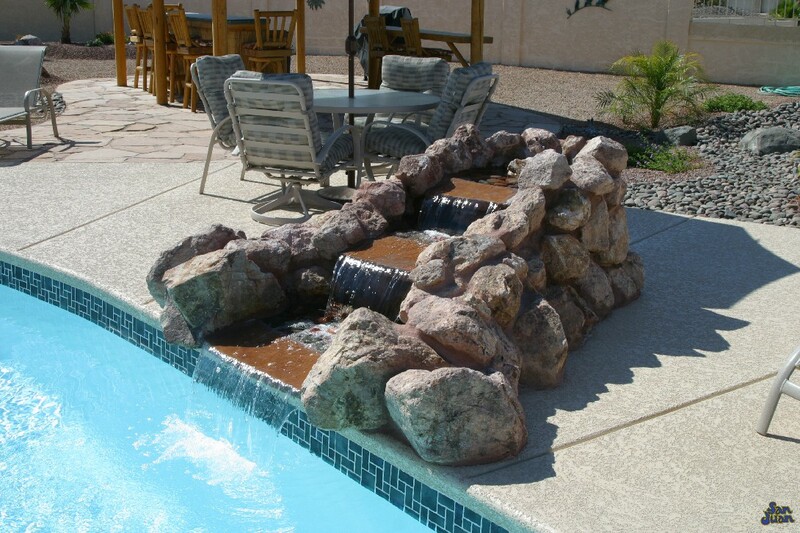 With a total water volume of only 6,800 gallons we classify it as part of our Medium Size pool family. The Catalina is an excellent addition to Urban environments with small backyard spaces. 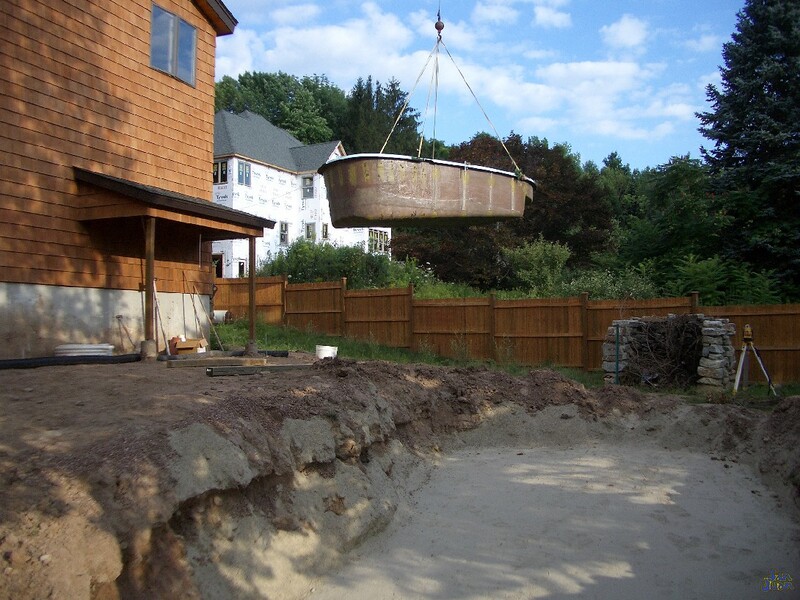 By the way, don’t worry about our ability to install our fiberglass pool shells in tight backyard spaces. 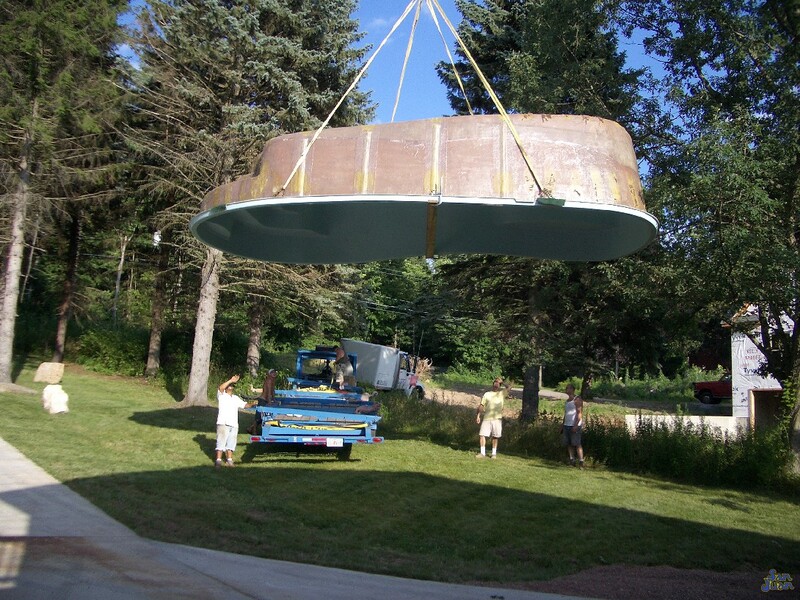 We’ve got some talented dealers who utilize cranes and lifting equipment to get the job done, every time! Secondly, the shallow end steps provide a great area for family and guest to rest and connect. We recommend utilizing a handrail to boost the safety of your shallow end entry steps. Lastly, we’ve added a deep end swim out seat that provides another comfortable area to rest between swim sessions.